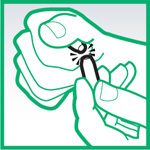 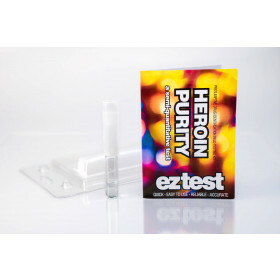 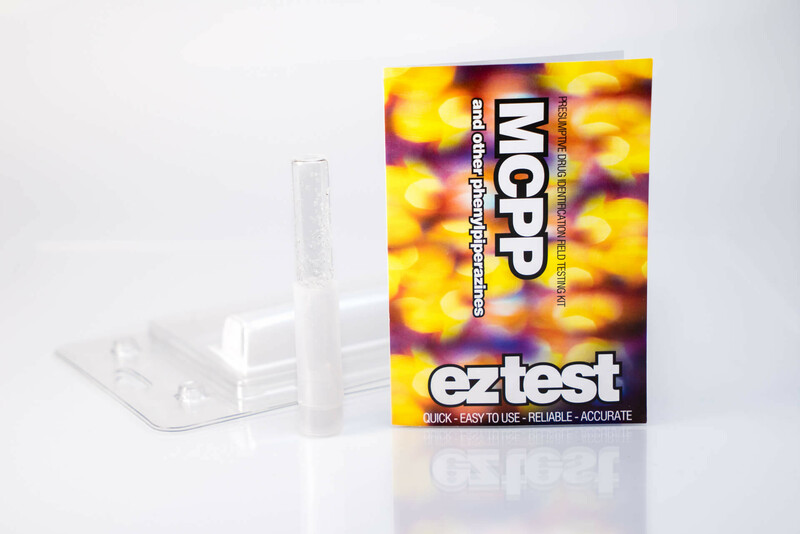 The MCPP test is a new addition to the EZ test range and was introduced specifically to identify more recent ‘herbal high' or 'research chemicals’ containing piperazines (otherwise known as PEP's) and MCPP. 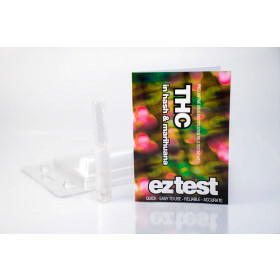 The MCPP test will change colour for meta-ChloroPhenylPiperazine (MCPP) and Phenylpiperazines (i.e. 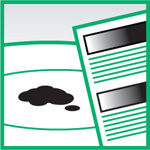 : TMfPP). 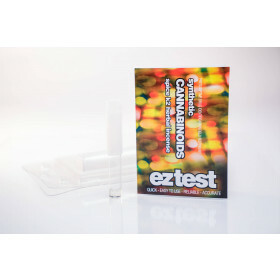 The information sheet and colour chart included, should correspond to these substances. 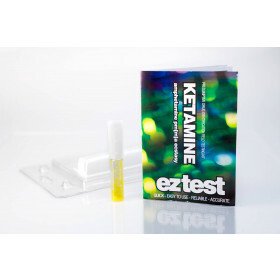 In Europe, Piperazines are often sold as ecstasy. 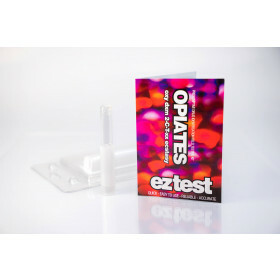 Piperazines do not react with the EZ Test Marquis test. 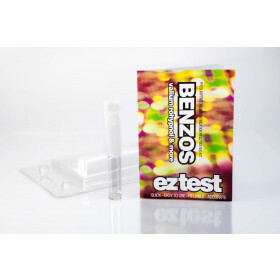 There is also a colour reagent for 6-APB (BENZO FURY) which mentions “Unverified Sample” beneath it in the colour chart – the sample used for testing was not verified by the Laboratory to be 100%. 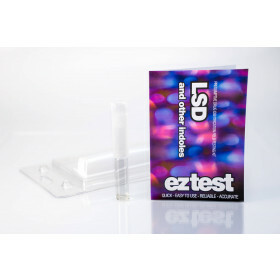 Further analysis is taking place.